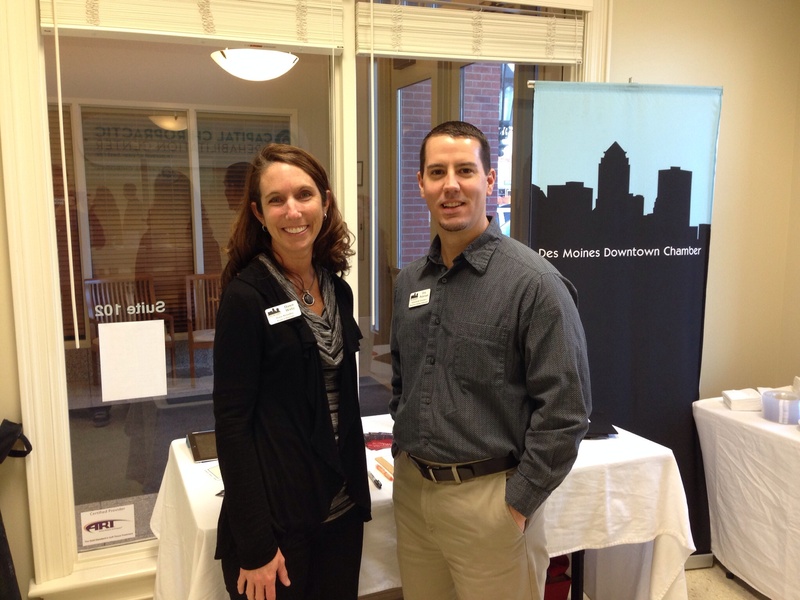 Dawn Wirtzman and Eric Peterson, Ambassadors with the Downtown Chamber of Commerce. Winter Wellness Open House attendees were seen recently in the Des Moines Register West’s online community photo gallery. Images were submitted by Downtown Chamber Ambassador Tom Vance. Thanks, Tom! See the full gallery here. 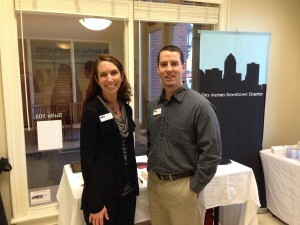 This event was hosted in tandem with the Downtown Chamber of Commerce as a Business After Hours gathering.